What I liked: This story was rich and full of everything that it needed to stand out amongst so many other books I’ve read. Eve is a that ended jumping off the page for me. 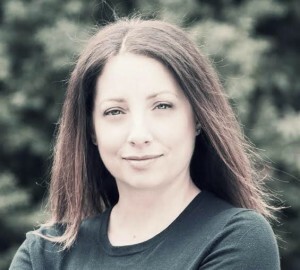 She was just so realistic, and relatable, and so incredibly different from other heroines who I’ve read about recently. She’s a girl who knew what she wanted, how she wanted to be treated, and she didn’t let anyone stand in her way it seemed like. She doesn’t just accept anything that changes instantly for her, she reacts, and does it in a way that made me think about how most people really would if they discovered something wasn’t what it seemed like. Not to mention the other character, they were all well written and didn’t just feel like stand ins to help the plot. They had depth and character and they were all interesting in their own way, even the ones who seemed a little off to me in regards to how they acted towards Eve. I also really liked the world building in this book. There was enough to keep me interested but not so much that I felt overwhelmed by it.The romance in this book was built up in a lovely fashion and I ended up adoring these two. What I didn’t like: I felt it ended just a little strangely. It didn’t have enough “fall” to it at the end as I was expecting there to be. 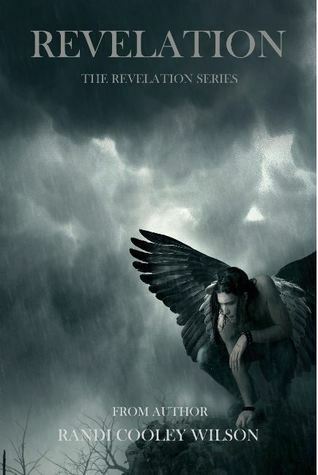 The ending has a rushed feel to it as everything spiraled towards the second book of the series. Even though its the first book in the series, I was expecting a little more from the ending! Overall Review: This was a thrilling start to a promising series. With the twist that were put into place in this book it gave the entire story a different feel to it than what I had expected. 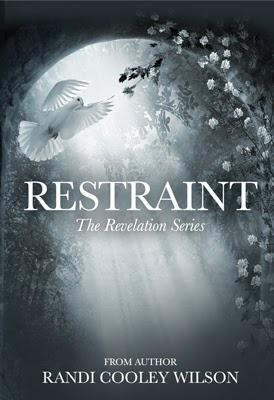 The characters were great, and the romance between Eve and Asher was something that I really got hooked on. I can’t wait to see what the later books show in the build up of their relationship! Recommend? 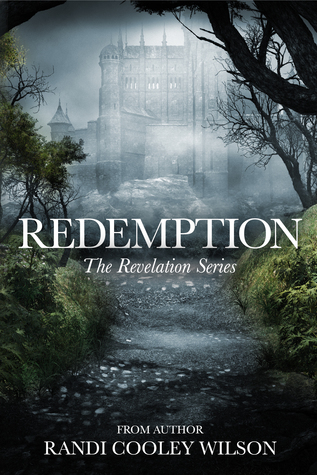 : If you’re looking for a read that has a basis of mythology, with interesting twist, and characters you’ll really like, I recommend you check out Revelation and see how it goes for you! Don’t forget to check out the rest of the series! 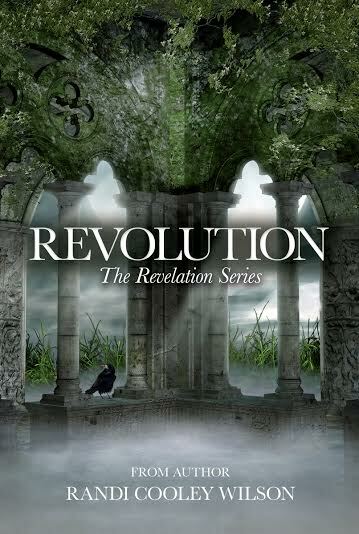 The fifth, and final book in The Revelation Series. 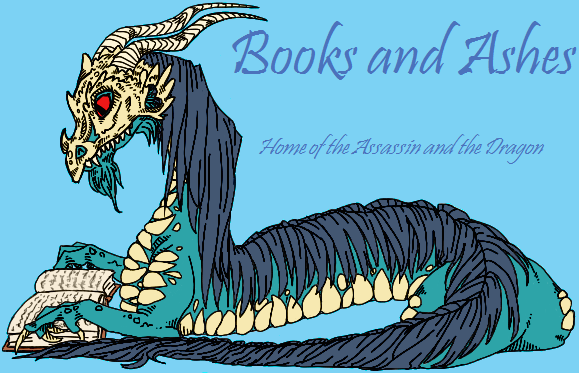 This entry was posted in Book Reviews, Book Tours, Romance, Supernatural, Young Adult and tagged Book Five, Book Four, Book One, Book Reviews, Book Three, Book Two, Four Star, Giveaway, Indie Author, Series, YA Reads Book Tours. Bookmark the permalink.